The Wests Magpies is currently mourning the death of former player Denis Meaney, who passed away suddenly but peacefully at Lismore Base Hospital on Monday 25 July, aged 74. 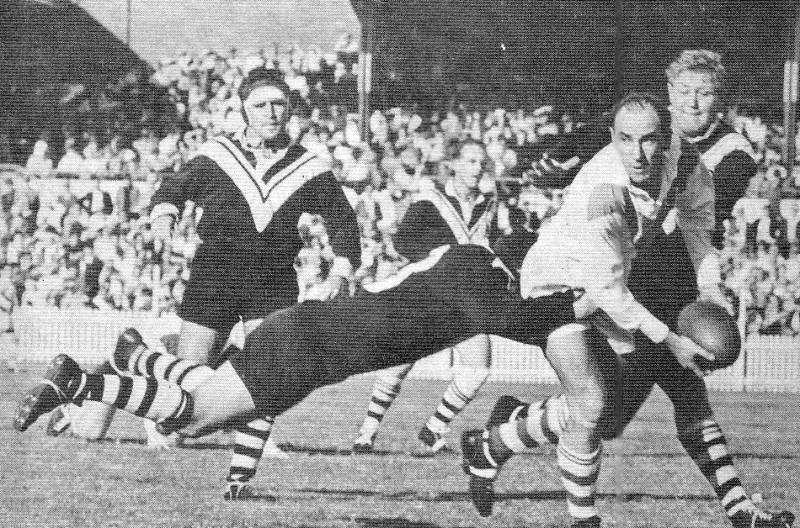 Denis played a total of 132 first-grade matches with Wests in his seven seasons with the Club and this included two Grand Final appearances in 1962 and 1963. He was a tough no-nonsense prop on the field, but a true gentleman off it. Born in Manly, Denis made his first grade debut with the Sea Eagles in 1957 and played in their Grand Final loss to St.George that year. Denis was 20 years old. He picked up his first top grade try at Brookvale against Wests on 1 June, 1957 in the 21-15 victory. While with Manly, Denis represented NSW Colts against Great Britain in 1958 and in 1959 and he also played in a Possibles versus Probables match, which was a trial game for selection in the Kangaroo touring party of that year. 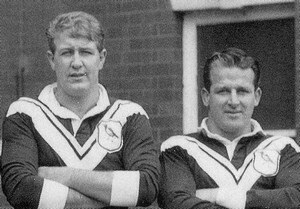 After three seasons and 41 top grade matches for Manly, he joined Wests in 1960. 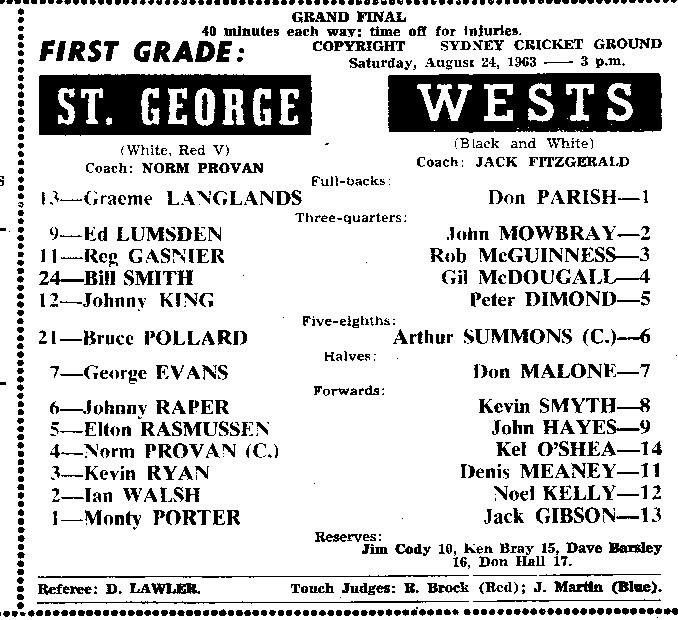 During his time with Wests, Denis played in the 1962 and 1963 Grand Finals, against St.George. Both of these matches were tight affairs with the Saints winning 9-6 in 1962 and 8-3 in 1963. Including his three Grand Finals, Denis played in 13 end-of-season play-off games. 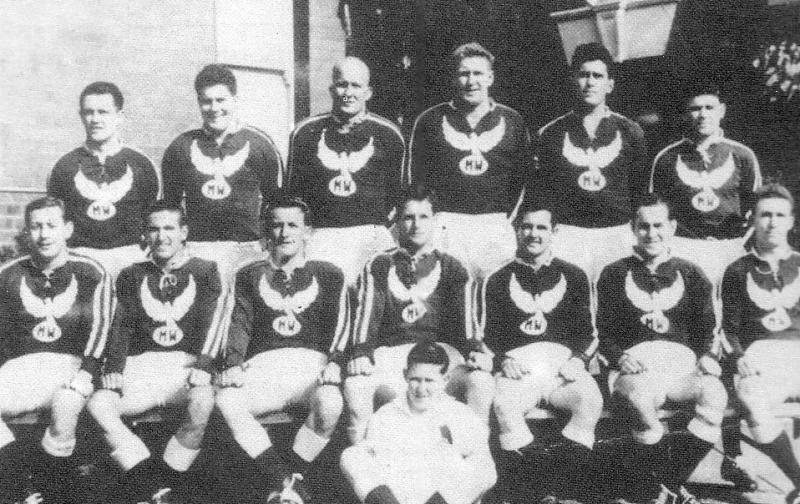 At the end of the 1960 regular season, Wests were locked together with Easts, Balmain and Canterbury in equal second place. Only three of these four Clubs could move into the semi finals with St.George and so extra qualifying games had to be played midweek. 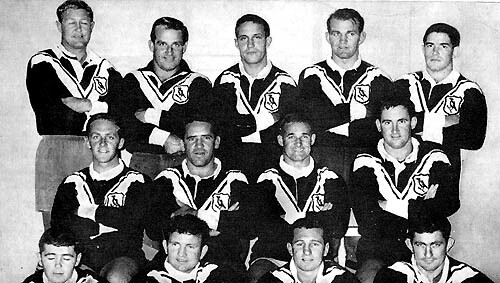 Balmain was the team to miss out and on 9 August 1960 at the Sports Ground, Denis scored two good tries for the Magpies in their 28-10 defeat of the Tigers. The following year, Denis represented City Firsts against Country at the Sydney Cricket Ground. After his playing career had ended, Denis and his wife Barbara went into the hotel business in Gunnedah. Their next move was to Lennox Head where they ran a motel. 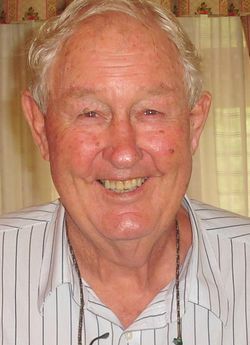 Denis began coaching Lismore Marist Brothers in 1985 while at Lennox Head and the next year he took the team to the Premiership. In 1987, with Denis still coaching, Brothers were unbeaten in winning the Premiership and were rewarded with the Clayton Cup, which is awarded to the best performed team in Country Rugby League competitions. A few years later, Denis became a director of the Ballina Seagulls Rugby League Club and in 2010, Ballina and Marist Brothers honoured him with the introduction of the Denis Meaney Shield, which is played annually between the two Clubs. Denis was a Country Rugby League selector for 17 years and a former NSW Residents selector. He also worked to help form the Northern Rivers Branch of the Men of League. Denis' great mate, Noel Kelly, while at the recent Denis Meaney Shield day in Ballina, said "He was a big, blond bombshell, who was too nice to be a front rower. I'd be knocking blokes to the ground and Denis would go over and help them back to their feet." Eddie Lumsden (with ball) and Denis Meaney about to pounce. Thats Denis next to his old mate Ned .